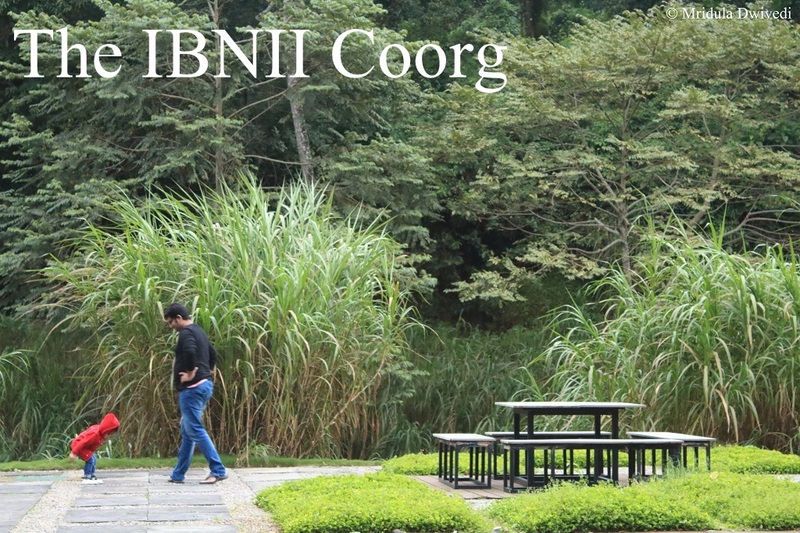 The IBNII Coorg as the name suggests is in Coorg, Karnataka. 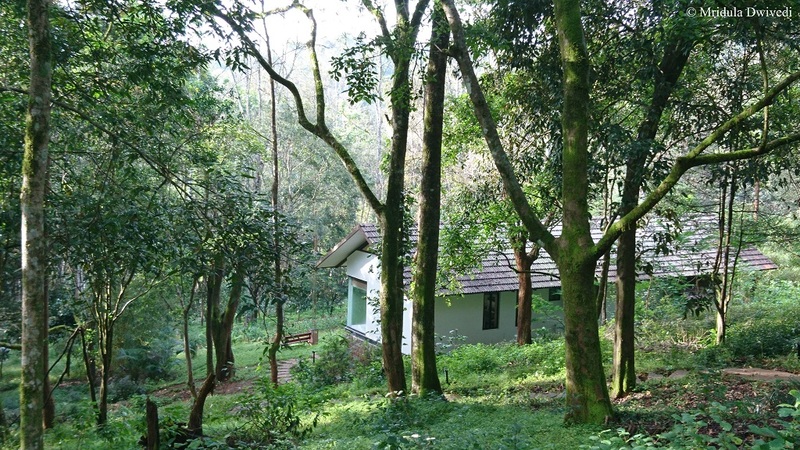 Coorg has lovely climate and a laid-back charm. 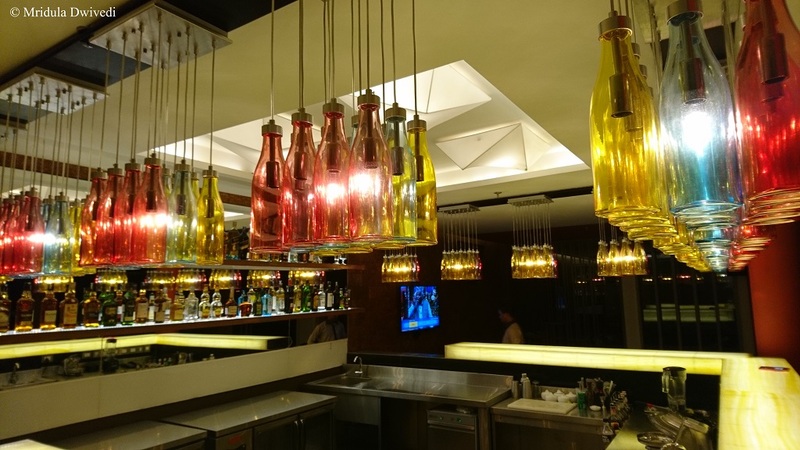 IBNII Coorg compliments the mood of the city beautifully, it is laid back. The resort is set in 120 acres of coffee plantation. 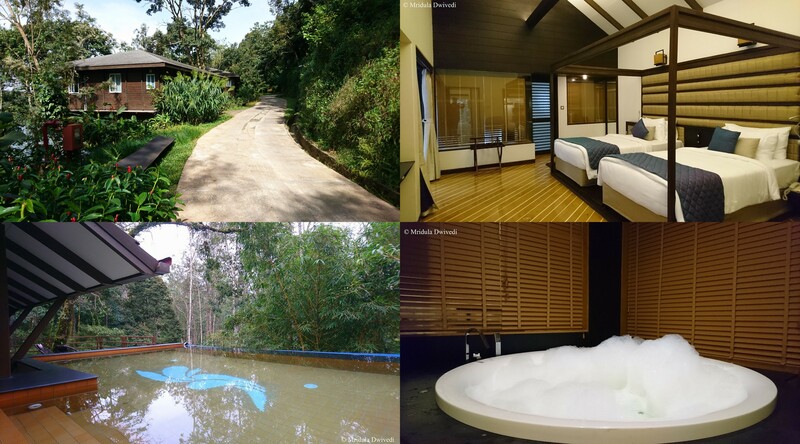 If you are looking for all things serene you should consider IBNII Coorg. And it gets only better. IBNII is not just luxury, it is responsible luxury. The staff takes pride in the initiative, so if you would ask, they would talk. There are water harvesting in a huge reservoir, they compost their food and other waste. They recycle water. They have no small plastic bottles in the bathroom. 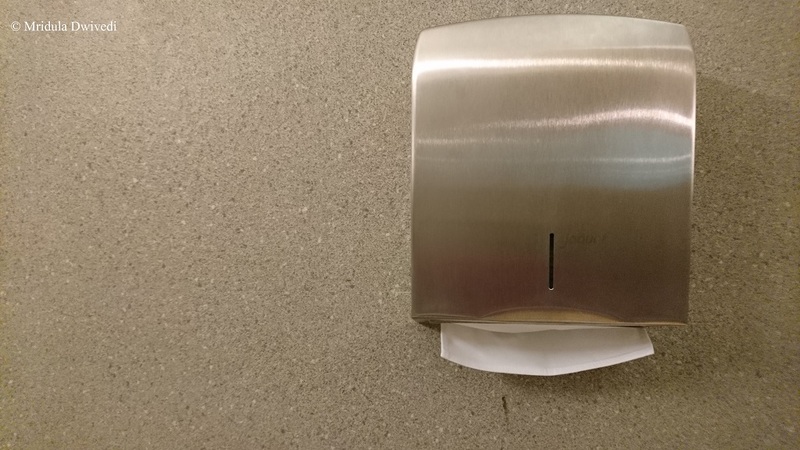 They use cloth napkins in the hotel. The amenities are placed in large containers which can be refilled. They do not use plastic anywhere! The vehicles used on the premises are electric other than the laundry car, which is the only petrol vehicle on the property. The taking care of nature combined with luxury makes IBNII an alluring proposition. I stayed in two rooms, wooden cottages and the pool villa. Both the rooms were charming. The wooden cottages are cosy and compact. The pool villa is well spread out with a private splash pool for your own exclusive use. However, the pool is not temperature controlled and it was too cold during my stay to use it. There is a jacuzzi in the bathroom instead, which was nice and warm. 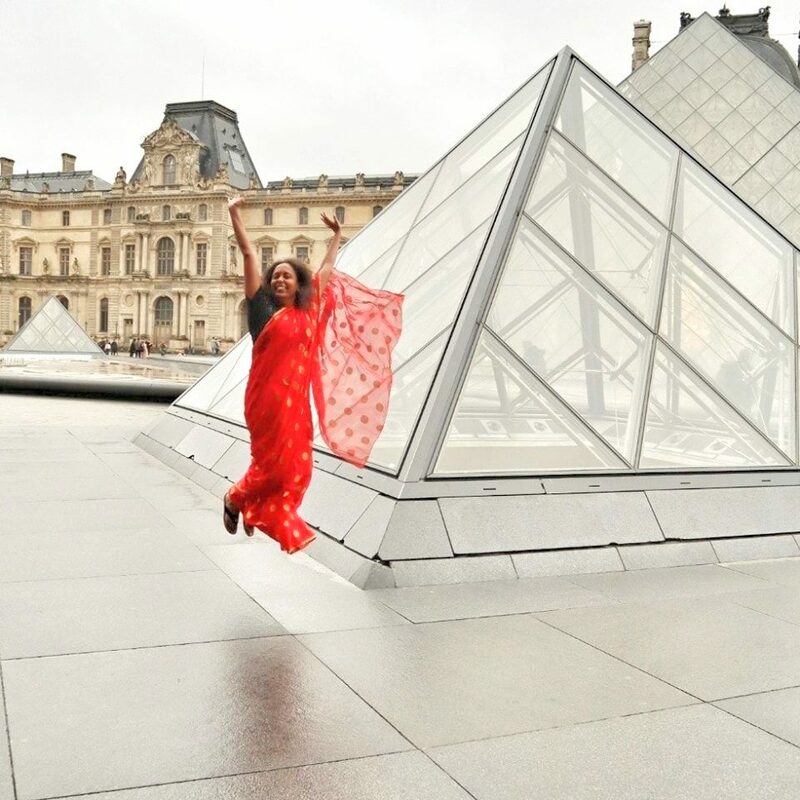 I enjoyed it a lot during my stay. The wooden cottages have a shower, the pool villas have both jacuzzi along with the shower. I liked both the rooms. They suit different moods but both are nice. There was nice tea, coffee that you could make for yourself in both the rooms. They leave cookies along with it! I dined at all the places at IBNII. The Fig is where the buffet meals are served. It is a multicuisine restaurant. The view from the restaurant is amazingly lush. I loved my morning breakfast out there. 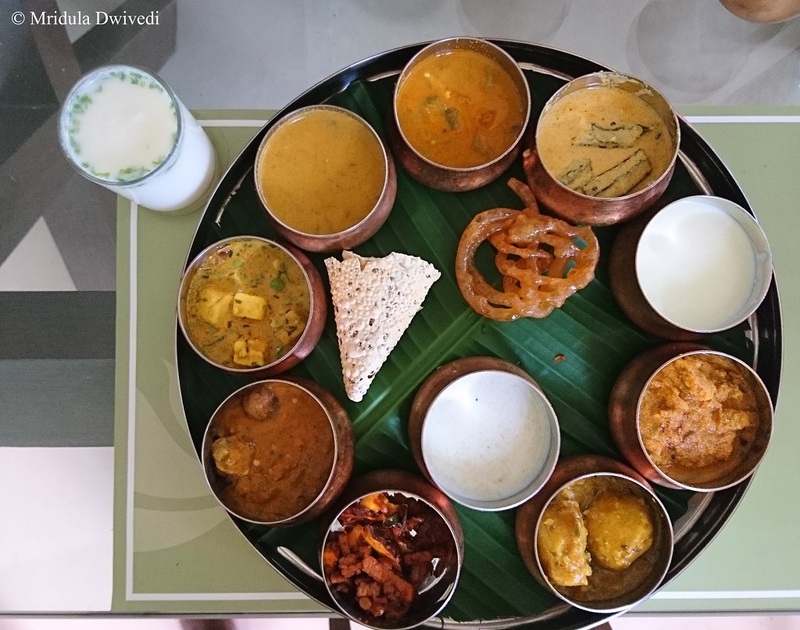 Baalelle or banana leaf in Kodava language serves only vegetarian cuisine. 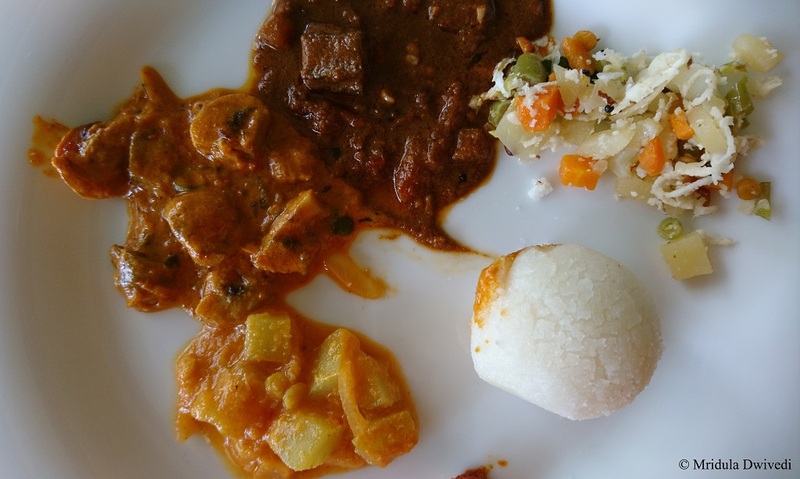 I had a lunch there and enjoyed the South Indian meal they served. 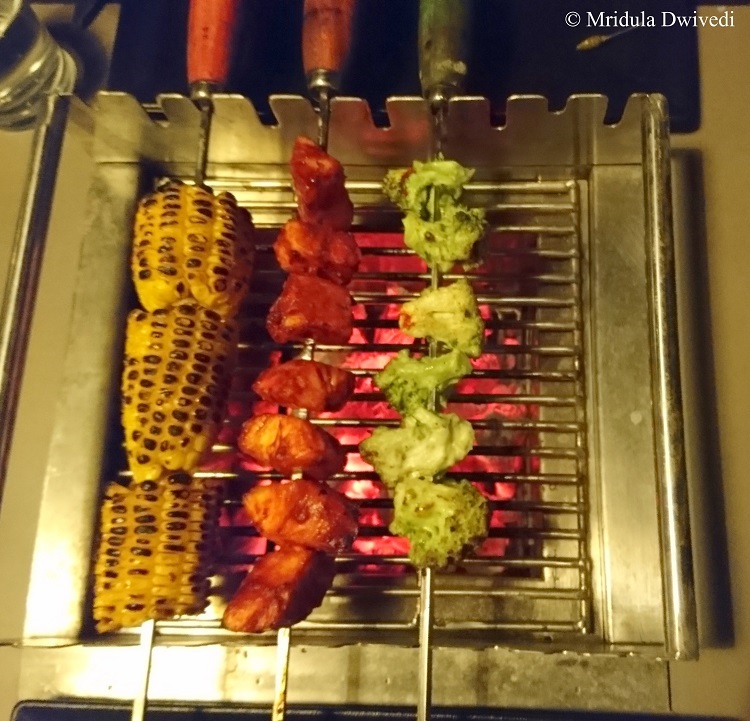 I also enjoyed a dinner at Masi Kande the BBQ place. I was not expecting much being a vegetarian but they did excellent food with mushrooms, broccoli, corns and such things! I did enjoy the vegetarian fare a lot in the end. We did sit down for drinks at the bar Elevate, and I don’t remember which about it, which means the drinks were good! I am kidding. I do remember the experience. At the time I went to elevate, they were not fully functional. I hear the Elevate is fully functional now. 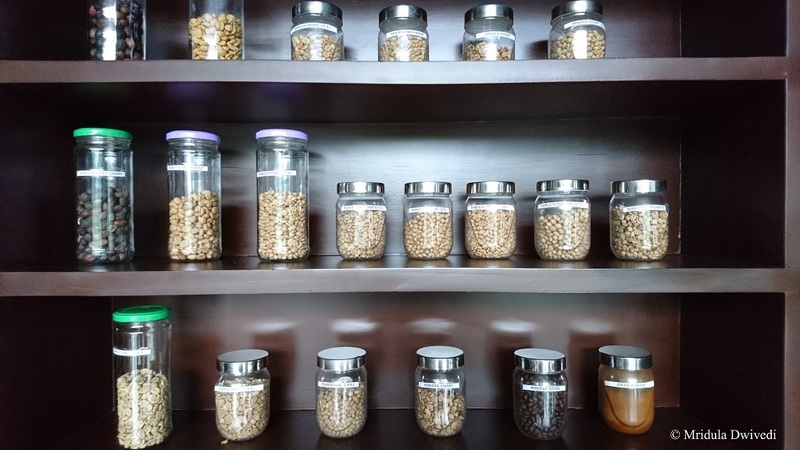 There is a coffee shop within the premises too and they offer a coffee tour every evening to all the guests staying at the resort. It is a fun tour where you learn about the history of coffee and get to drink good coffee at the shop. They do a baking session after the tour. The ambiance around the coffee shop will stop you in your tracks, at least that is what it did for us. After coffee and cookies, we just sat there till it became drank, talking and chatting. I liked IBNII Coorg. 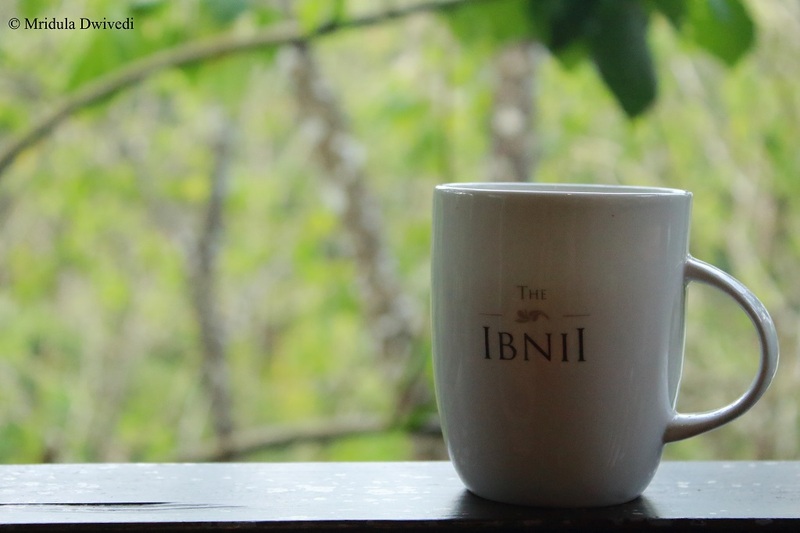 If you are looking for luxury and serenity, you would certainly like to look at IBNII Coorg as your stay option. And it is always good to support eco-friendly practices which the resort supports at a large scale. PS. 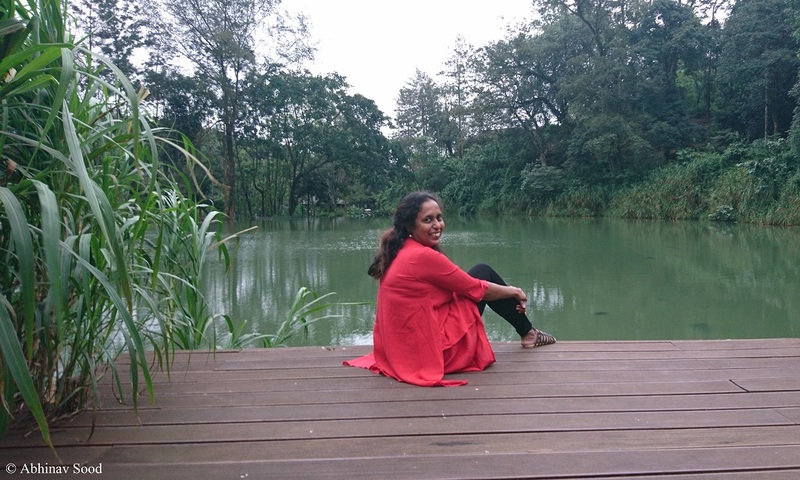 I was invited to the IBNII Coorg as a travel blogger.